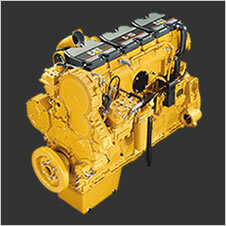 Get more horsepower, more torque and better fuel economy by tuning your diesel engine ECM. 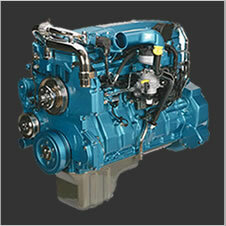 Truck and equipment manufacturers use the same engine across a range of products and applications. Remapping your ECM will customize your engine’s parameters to suit your application and how you use your truck/equipment. 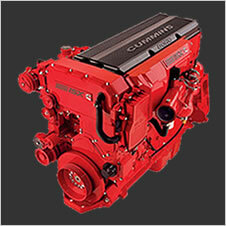 The result is increased horsepower, torque and improved fuel efficiency. 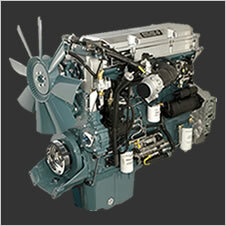 Your engine will be reliable, run cooler and you’ll save 5% to 20% on your fuel bills. Call 1-855-326-8863 or complete the form below for more information about ECM Tuning for your equipment.